What a Beautiful McKinney Home! Perfectly Located in the "Heart" of North Texas! North Texas and Collin County. school district, the McKinney ISD. 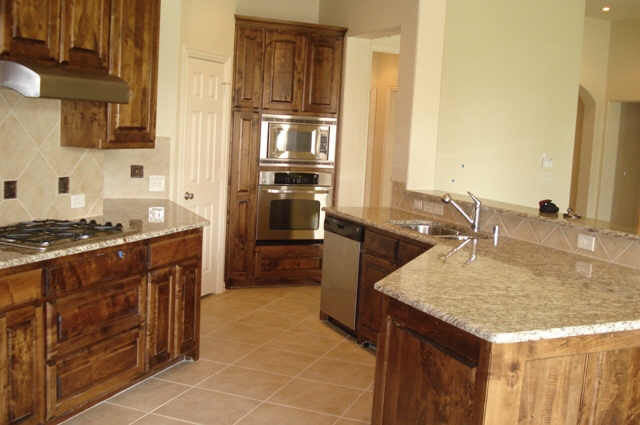 the Stonebridge Ranch Community, LaCima Meadows, in McKinney, Texas. or email her at: jeanieelliott@jeaniesproperties.com. morning room that overlooks the backyard area and views of natural trees. in parts of the McKinney schools area boundaries. Plano Real Estate and other areas of Collin County Texas including the Stonebridge Ranch communities.